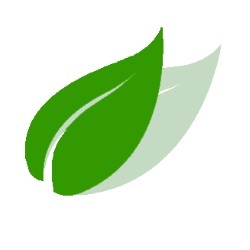 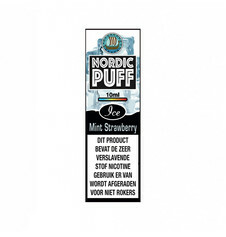 Mr-Joy is an expert in the field of electronic cigarettes. 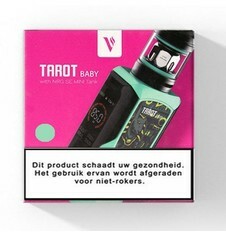 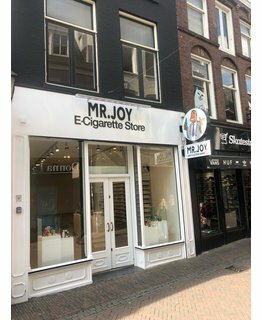 There are many different brands of e-cigarettes on the market, the largest of which: Justfog , Joyetech , Eleaf , Vaporesso Smok , Aspire and The Council of Vapor On mr-joy.nl only the latest and highest quality e-cigarettes are offered . 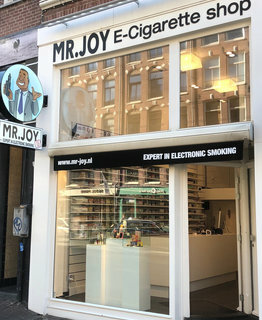 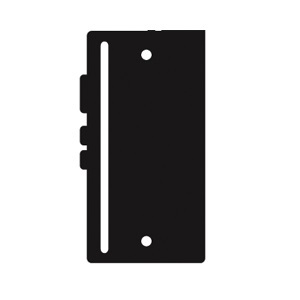 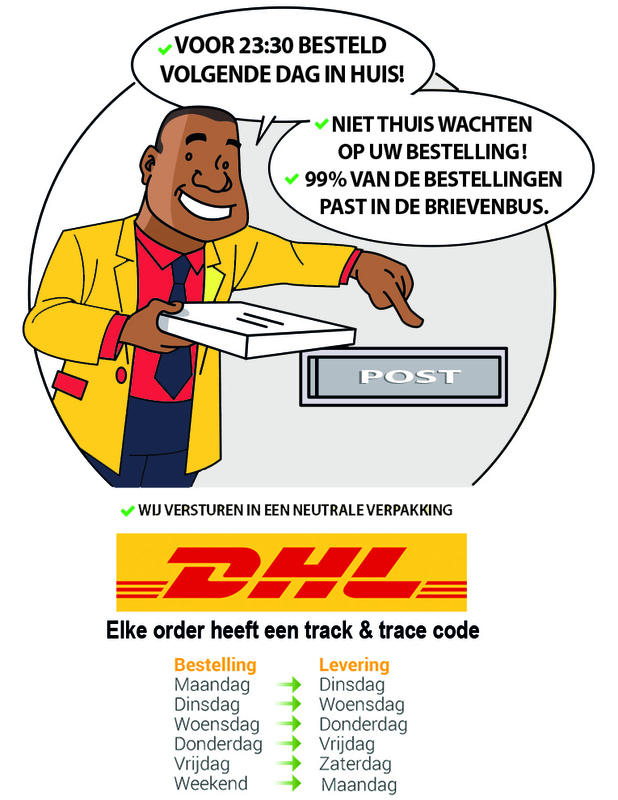 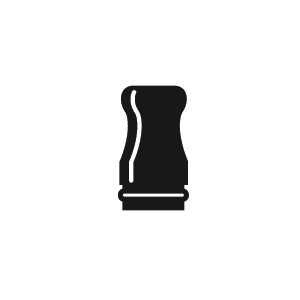 Every brand has been thoroughly reviewed, so that the best hardware and parts per brand are available at Mr-Joy.nl. 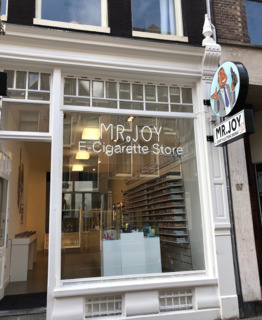 Now you no longer have to search endlessly to find the right e-cigarette, as Mr Joy has already done for you. 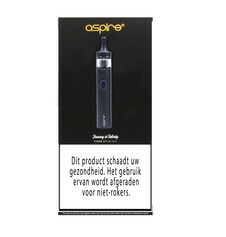 For e-cigarettes that use + 1.0Ω [Mouth to Long], - 1.0Ω [Direct Long] or both ways of fumes. 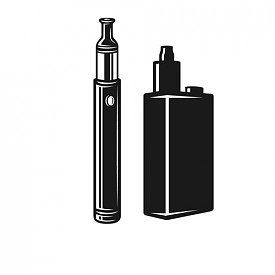 For all PG / VG ratios of the e-liquids. 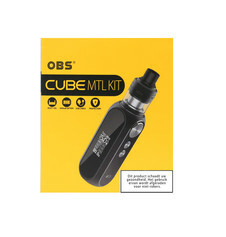 Have you been e-smoking for a while or do you want to start with an e-cigarette with a powerful battery capacity and handy vapor settings so that you can vaporize all e-liquids then click on me. 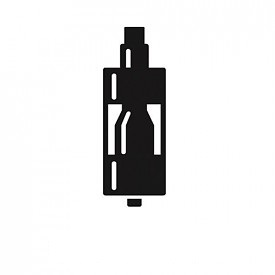 If you still do not get out of the press, then click on the start button to compose your perfect e-cigarette !! 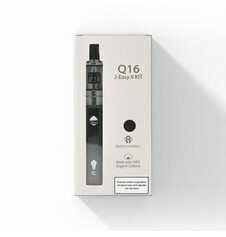 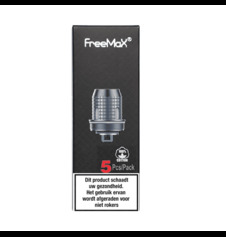 Which e-cigarette / coil fits best with which e-liquid? 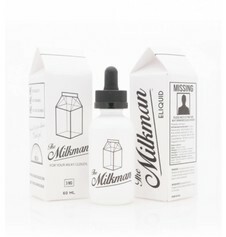 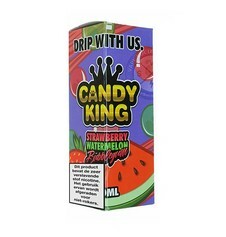 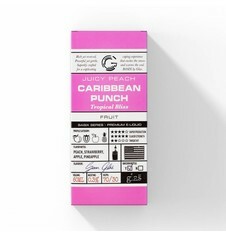 Which e-liquid fits best with my e-cigarette? 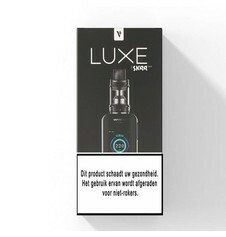 Important in the choice of an e-cigarette is the coil, the coil determines the way of vapors and ensures that the right e-liquid is chosen. 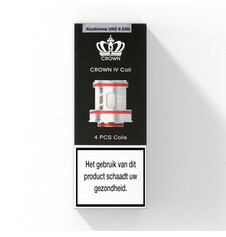 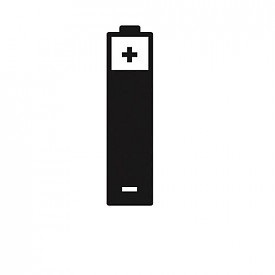 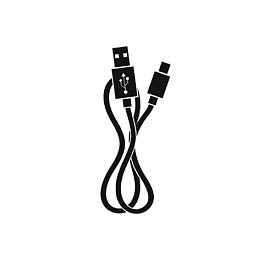 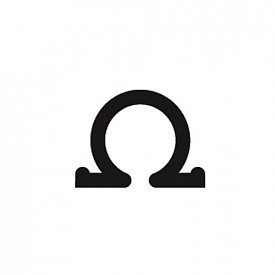 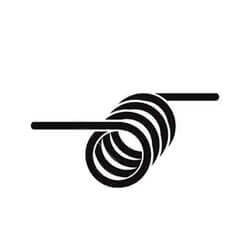 the coil of the e-cigarette consists of a -1.0 Ohm coil and a + 1.0 Ohm coil.